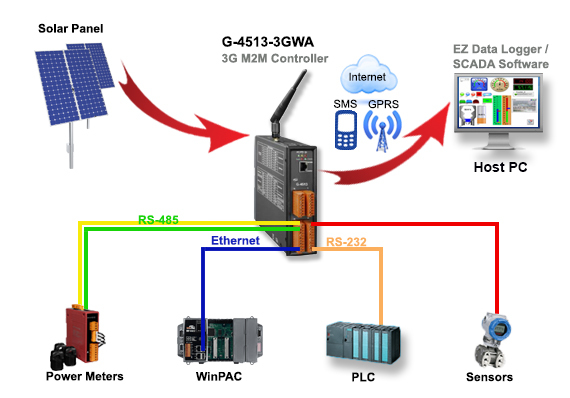 M2M Mini Programmable Automation Controllers make monitoring, immediate message sharing, and quick responding possible. They are intelligent, efficient machines that effectively lower labor costs. 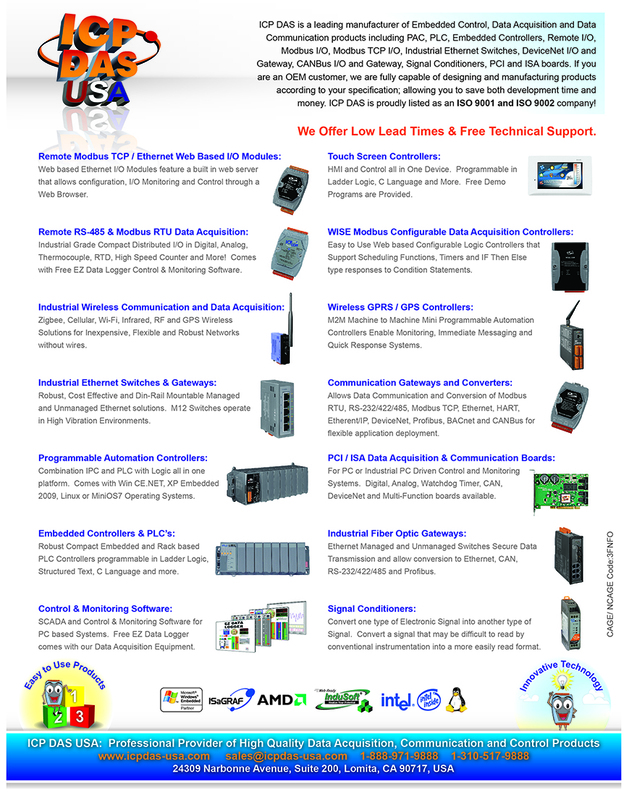 They are programmable in C Language and many demo programs are provided.